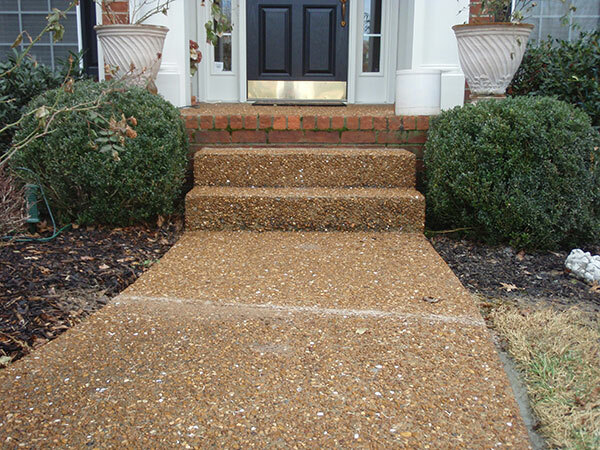 As sidewalks, walkways, driveways and concrete steps sink in, they create an uneven surface. 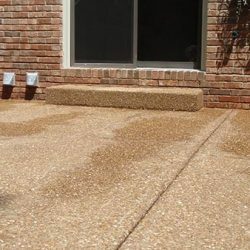 Uneven surfaces and sunken concrete are not only very unsightly, they are a tripping hazard as well. The traditional approach to such problems is a process called mudjacking. 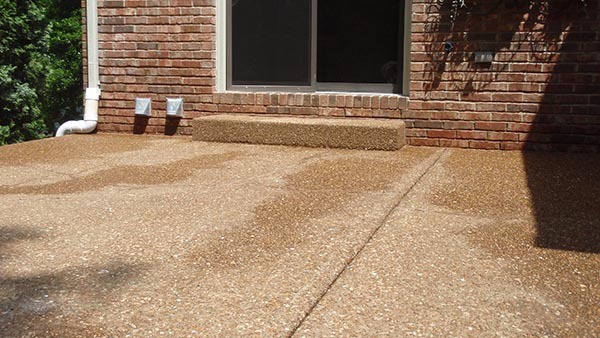 If your Ashland City property is suffering from uneven and otherwise unsightly concrete, mudjacking is the solution. 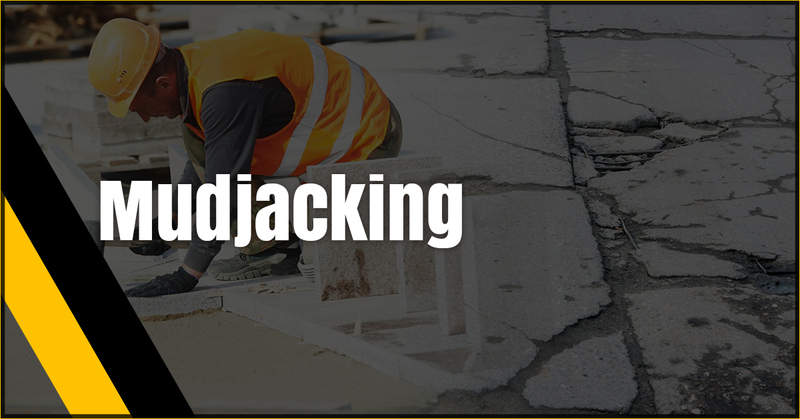 Mudjacking involves pumping a mortar-based mixture underneath the uneven slabs of concrete. 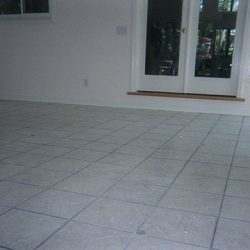 This material is a mixture of soil, water and cement that cures and becomes very stable. The empty spaces under the uneven slab of concrete are filled and the slab moves back into place. 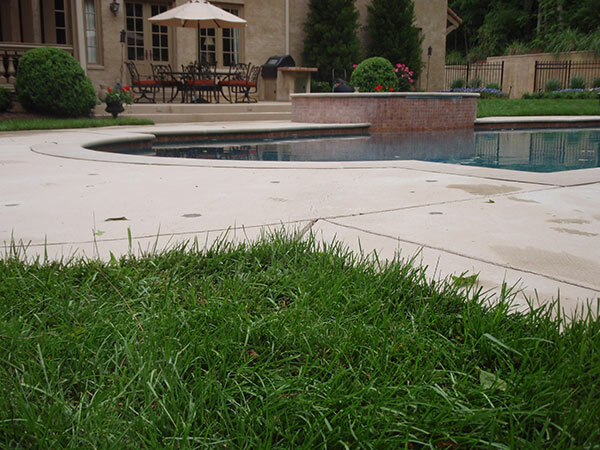 The slurry we use hardens into a solid fill, it is more stable than soil and lighter than concrete. 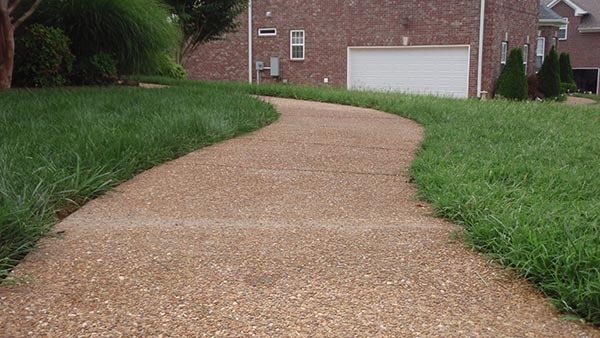 Not only is mudjacking a very effective form of concrete repair, it is also very affordable. 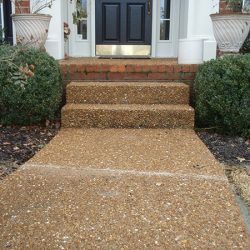 It is exceptionally affordable when you consider the price of having to replace an entire driveway or length of sidewalk. 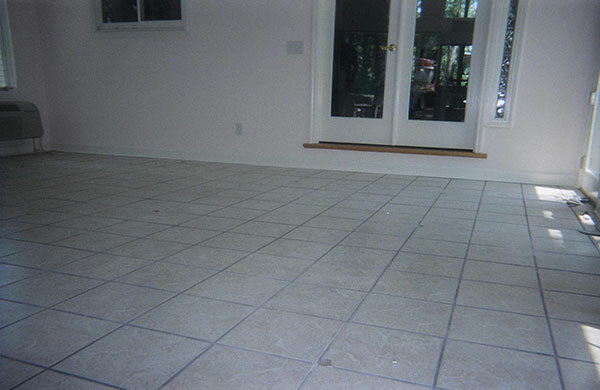 In addition, mudjacking can be done in a day and there is no need to wait for concrete to dry. 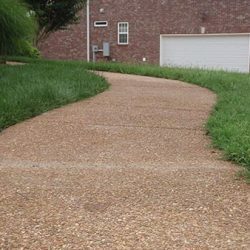 See if replacing your driveway can be done in one day, it is very unlikely. Concrete raising, concrete leveling, mudjacking, slab jacking and foundation repair are our specialties, it is what we do and we do it very well. 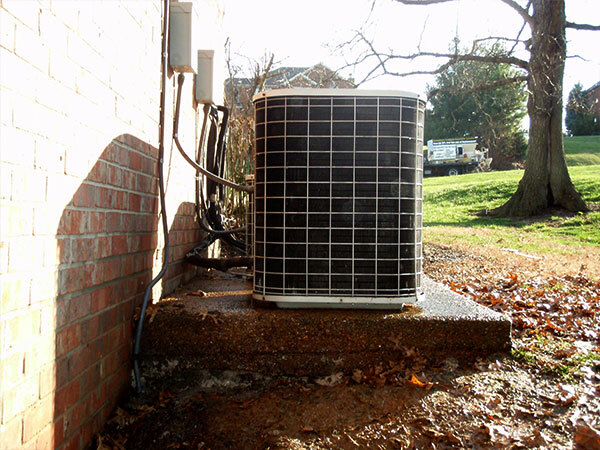 We are based in Columbia but are more than happy to serve our neighbors in Nashville, Burns, Springfield, Hendersonville and Brentwood. 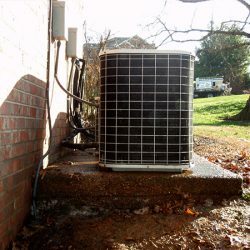 Give us a call and see what we can do for you.